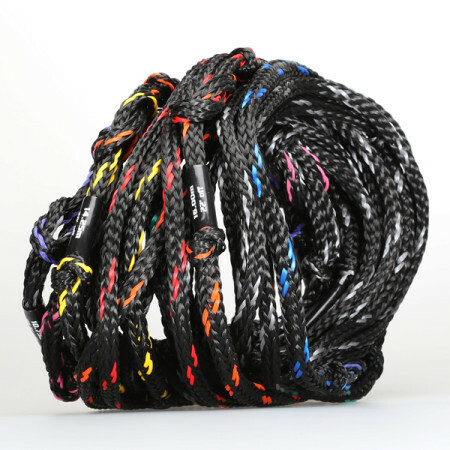 SansRival ropes are made from best materials to ensure maximum performance, durability and enduring product lifetime. Highest quality from SansRival for everyday heroes! Copyright 2019 © * SansRival * | realized by P.C.A.